After graduating from Syracuse University in 1969 Michael Ferrara was commissioned as an officer in the United States Air Force and served one year in Southeast Asia during the Vietnam war. His experiences there provided the events and characters that led him to write “The Land of the Million Elephants”, a story about the secret war run by the CIA in Laos. Mike initially took a stab at writing back in 1975, but the novel he was working on was rejected by an agent and he put his ambitions aside for thirty years while he pursued a career on Wall Street. 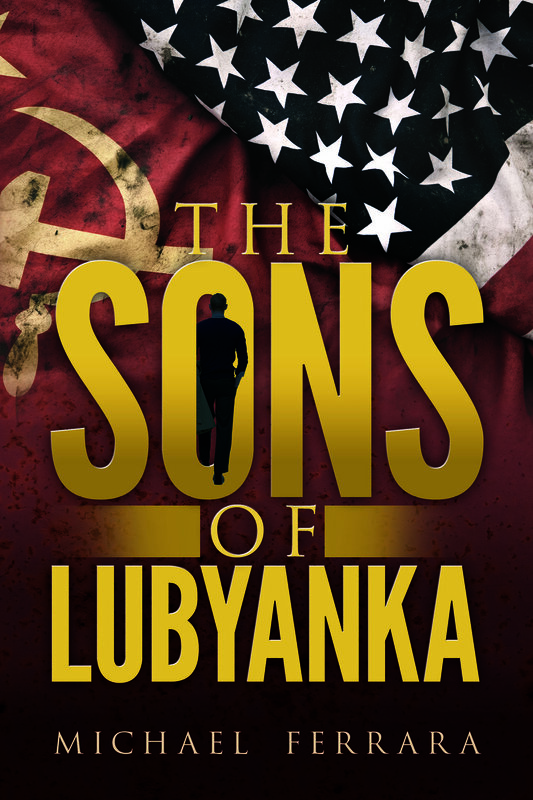 In 2017 Mike competed a sequel novel entitled “The Sons of Lubyanka,” a spy thriller set in the late 1980’s. Once again, the genre of the work is an action spy mystery set within a historical context. The setting of the new novel is the second term of the Reagan Administration and the plot involves a game of espionage with the Russians aimed at stopping the nuclear arms race and the eventual collapse of the Berlin Wall. Mike lives and works in Charleston, South Carolina.